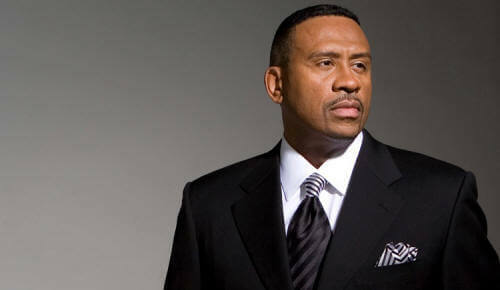 Syndicated Urban AC radio host Michael Baisden has asked a federal judge in Texas for a new trial after a jury entered $800,000 in damages against him for his alleged refusal to return a $1 million overpayment to Cumulus. 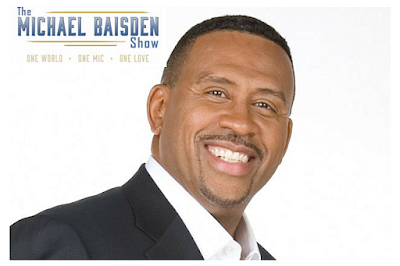 Baisden who is now a syndicated host through Superadio was sued by Cumulus in 2014 over an amendment to his contract that called for the company to pay Baisden either $7.5 million or half of net program income from January 2012 to March 2013. The company said it paid $1 million as an advance and then skipped 15 planned monthly installments by simply paying another $7.25 million, mistakenly not subtracting the advance. Baisden's newest re-branded show, which launched in January, has 32 affiliates and is heard on a handful of major cities which include Washington, D.C., Atlanta, Miami, Tampa, and Orlando. The rest of the affiliates are medium and small market stations.